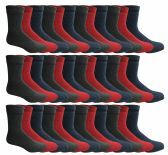 6 Units of Womens Merino Wool Socks, Hiking, Camping, Lightweight Anti-Microbial Premium Wool (6 Pack) - Womens Thermal Socks at low wholesale prices. 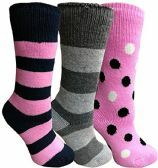 alltimetrading.com offers Womens Thermal Socks at bulk discounted prices. 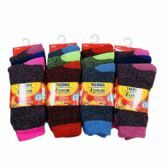 SKU: 2028977 Free same day shipping.